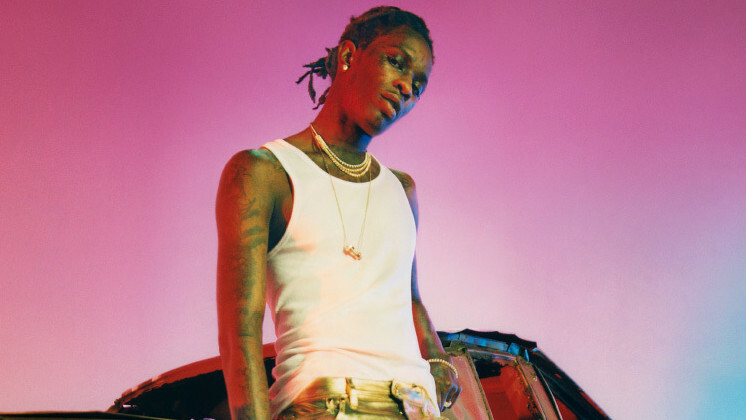 Young Thug: "There's no such thing as gender"
Young Thug doesn't care for your social norms and he's letting it be known in a global campaign for Calvin Klein. "In my world, of course, it don't matter. You could be a gangster with a dress, you could be a gangster with baggy pants. I feel like there's no such thing as gender." 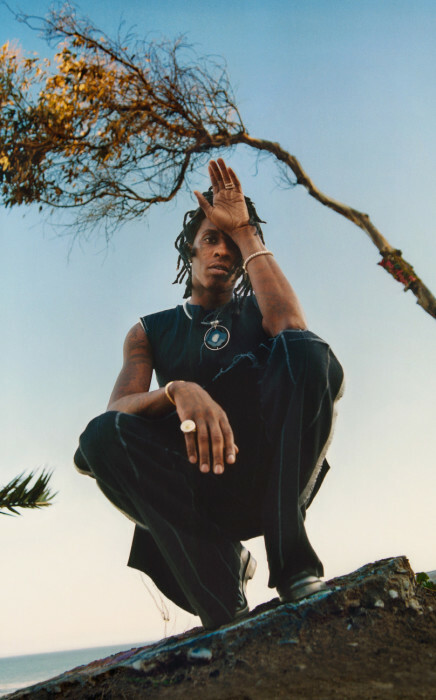 Jaden Smith: "I don't see man clothes and woman clothes"
If you know Young Thug, this open-mindedness shouldn't surprise you — last we saw him, he was donning a ruffled Prince-style blouse, high-waisted pants and MJ-esque penny loafers — but that doesn't make his words any less powerful. 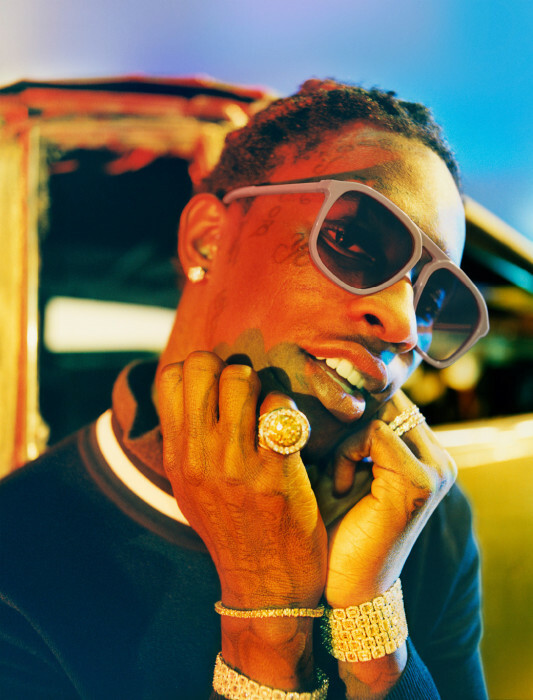 In the clip, a woman off camera can be heard telling Thugger, "You look hot in a dress." Unfortunately, that campaign photo has yet to be released, but we're on the lookout. Kendrick Lamar, Fetty Wap, Justin Bieber and FKA Twigs have also starred in Calvin Klein campaigns. See them here. 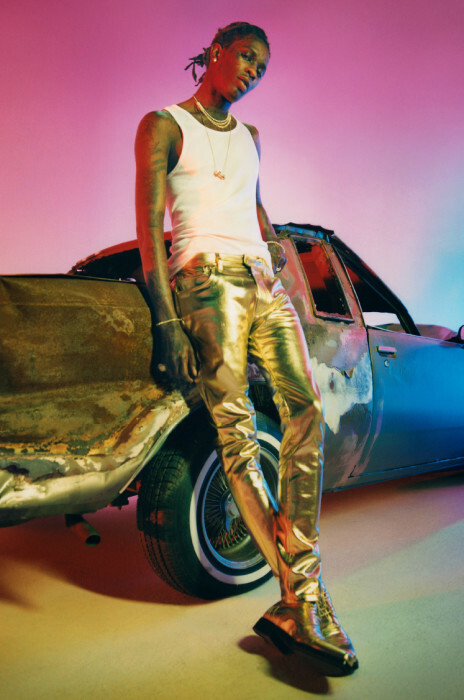 Kid Cudi calls out hip-hop: "Least outspoken on gay rights"
And check out REVOLT TV's "Rad v. Ralph" review of Young Thug's Slime Season 3.